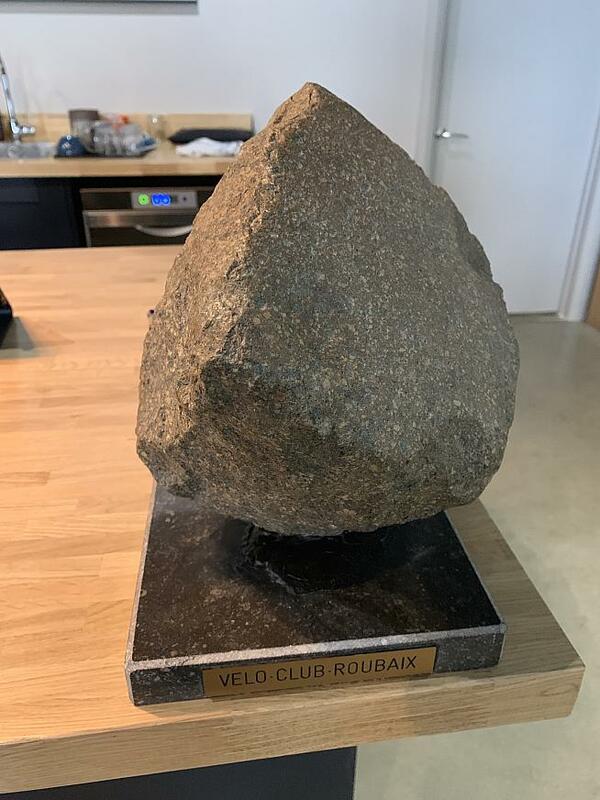 Philippe Gilbert won Paris Roubaix on only his third attempt at the race and proved that age and tactical acumen is vital in possibly the greatest of the Monuments. He now has four of the five Monuments to his name and only Milan-San Remo remains to be conquered. Gilbert also demonstrated the dominance of the Deceuninck-QuickStep team who have been a level above all other teams in the early races of 2019. Gilbert comfortably beat Nils Politt of Katusha-Alpecin in the sprint in the Roubaix velodrome to make his mark as one of the greatest of the one day racers. The pair had been part of a break at 67km which included Peter Sagan (Bora-Hansgrohe), Wout van Aert (Jumbo-Visma) and Sep Vanmarcke (EF Education First) and Yves Lampaert (Deceuninck-QuickStep) and they quickly built an un-catchable advantage of just over a minute. Gilbert had been a top priced 40/1 for the Hell of the North after admitting his Tour of Flanders had been a long way below what he was expecting of himself. The 36 year old raced last year but that was a long gap between when he last raced in 2007. Prior to Paris Roubaix he told reporters at the team press conference: "I was sick before Flanders and it wasn't easy to leave the race like that because it was a big objective and I was working hard. The shape was coming but that's how it is. This is sport and if you get sick it's over. That's why I decided to quit the race, not go too deep into my reserves and just try and recover. I'm better, and I hope to be good on Sunday." "At Flanders, I was at the start with hope and thought that it might be possible but I knew that in order to get a result in Flanders you need to be at 100 per cent and I was far from that. I was just hoping but I said in the radio quite early that I would try and help the team by getting into early moves. Due to the race circumstances the race was always fast and it meant I couldn't do anything. It was frustrating and I don't like to follow the race. I want to be an actor and last Sunday I had nothing. I don't remember feeling that bad in a race like that." And noting that older riders have a good history in the race, he said: "I don't think that time is running out. If you look at some of the winners of Paris-Roubaix sometimes they're quite old. You can see that explosiveness is not as important as endurance in this type of race. With age you get more of an old diesel motor, you don't get tired and you don't break."